If you need posters printed fast, with the highest quality and brilliant colors then QPS is the answer for you. We use the latest technology to print your posters, as well as laminate and mount posters of all sizes. 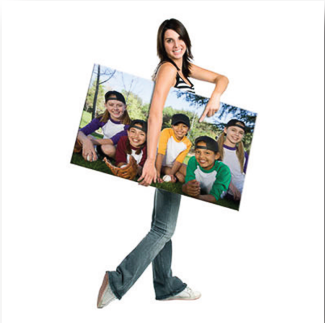 QPS has over 20 years of experience in large format poster printing. Our staff of seasoned professionals have the expertise to make your posters come alive. In a hurry? Many of our customers need posters printed in a rush. QPS can produce your poster overnight or even the same day.